This Chevrolet Malibu is ready to roll today and is the perfect car for you. If you are looking for a great low mileage Malibu, you can't go wrong with this one. We performed a thorough MULTI-POINT INSPECTION on this and every vehicle that we offer for sale to assure your complete satisfaction. Our inspection of this car confirms that all major mechanical features are in great shape and ready to go. The exterior has some minor scuffs and blemishes but is free of rust, dings, or dents. The interior is in sufficient condition for a used vehicle with no major damage like tears, rips, or stains. At Hi - Tech Auto Sales LLC, we secure your confidence by running a CARFAX report on every vehicle. Buyer confidence is important to us and to prove this we have gone to great lengths to become a CARFAX CERTIFIED dealership. 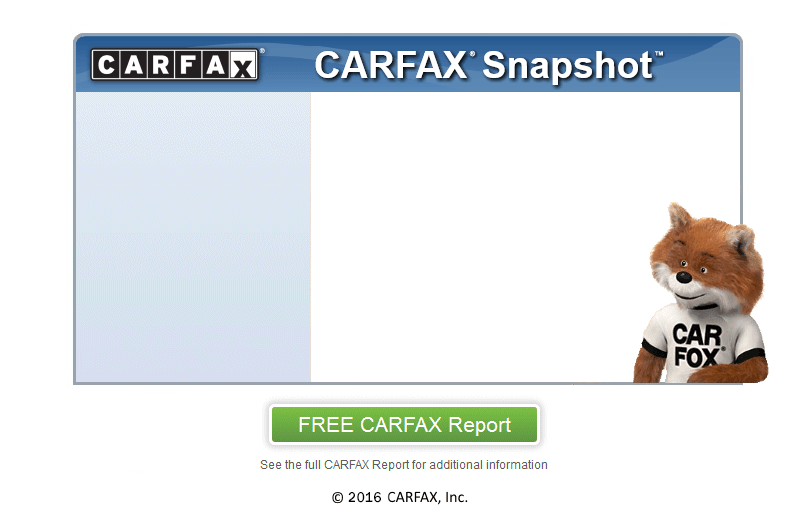 Check out the included CARFAX report which shows this car to be a one-owner vehicle. Call us for information about our optional extended warranty packages that we have available. Priced to sell and way below BLUE BOOK, this one is going to move fast. We are only minutes away from Fairview, stop by and visit us today.